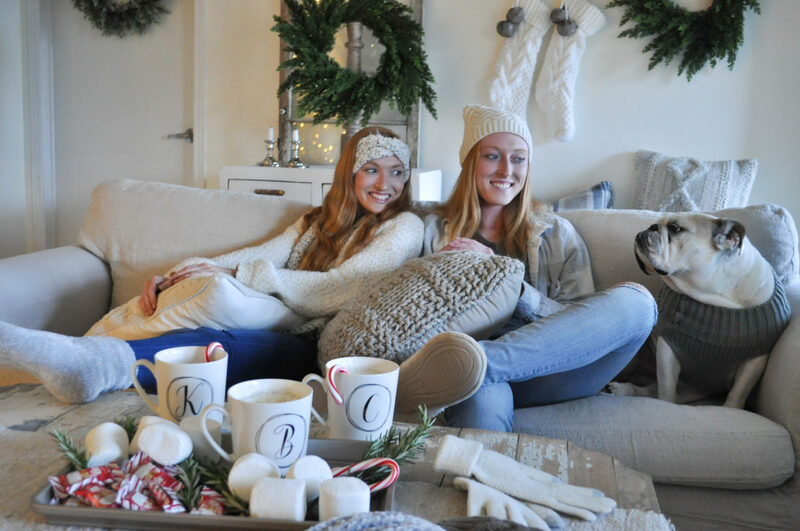 Shopping for gifts is my favorite part of Christmas…and Bed Bath & Beyond has unique, cozy gifts for everyone on your list! We found fuzzy socks, slippers, hats and gloves! Plus, the yummiest textured pillows too! And perhaps you’re still preparing your home for the season? Be ready to #sleightheholidays with a wide selection of decor! 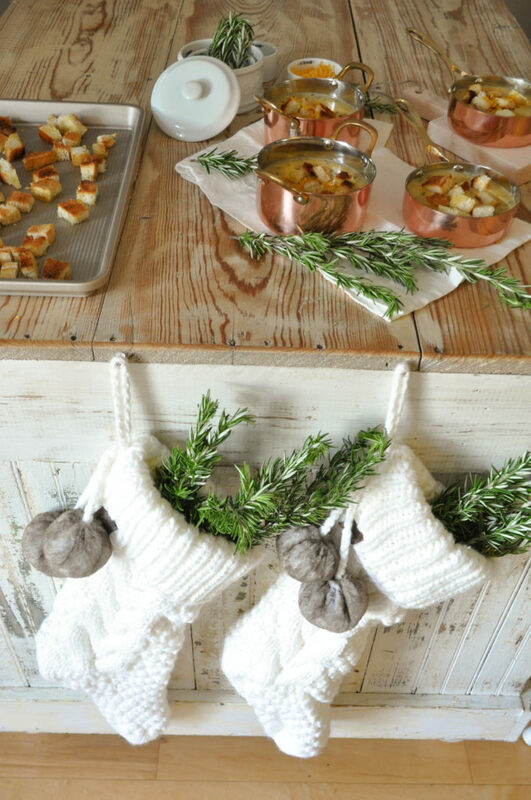 These faux wreaths look so real! Have you seen Bed Bath & Beyond UGG brand? Oh my! We chose the grey dog sweater and the creamy cable knit stockings. Isn’t Jovi B cute and cozy in her cold weather gear?? Are you shopping for a coffee lover?? You know in this house, we LOVE our coffee! Bed Bath & Beyond has a large selection of coffee and these gold initial mugs! 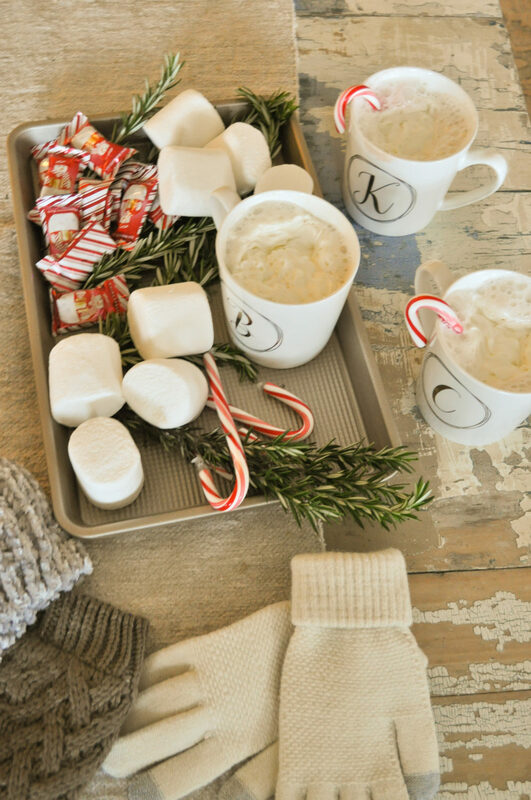 Pretty packages with gifts for staying warm and snuggling…the best gifts of all! Now, the way to my heart is through the kitchen…well, food that is! And Bed Bath & Beyond has gifts for the cook! My favorites were these mini copper pots, perfect for serving warm soup or baking individual pies! And don’t forget essentials, like measuring cups and a baking sheet too. Lots of time spent baking around the kitchen island are coming soon! 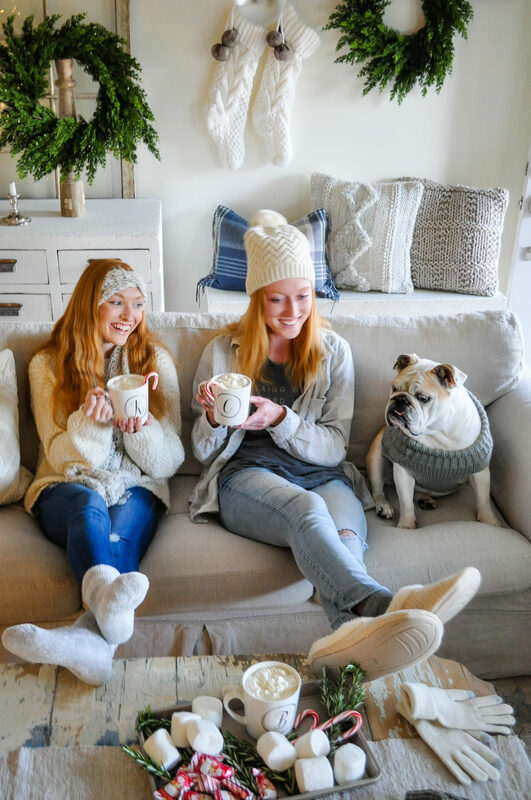 Just in case you’re still looking for stylish gifts…I hope these items from #bedbathandbeyond gives you some great options for everyone on your list! With in-store and online shopping, you can get what you need in time for Christmas! Please leave a comment, and let me know some of your favorite gifts from Bed Bath & Beyond! And thanks for visiting my blog today!